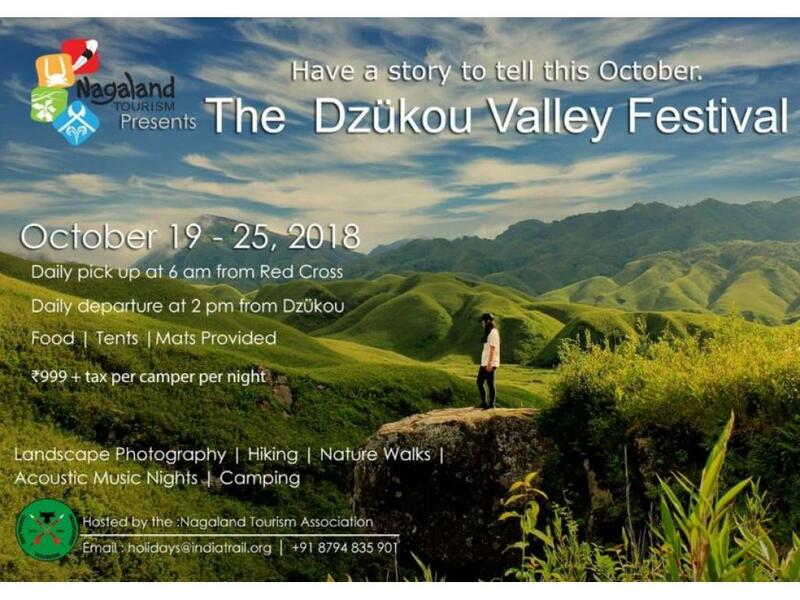 The first Dzükou Valley Festival is scheduled to be held in the month of October from the 19th to the 25th, 2018. 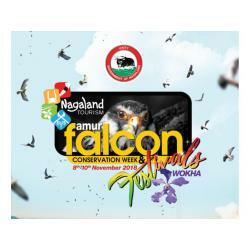 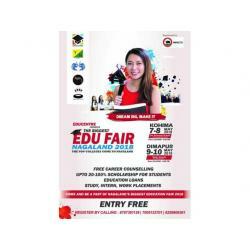 The event is hosted by "Nagaland Tourism Association". 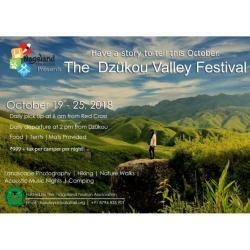 Key highlights: Landscape Photography, Hiking, Nature Walks, Camping, Music etc. 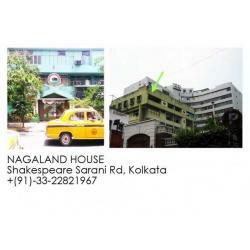 Price: Rs.999+Tax per person per night.